A realistic, traditional Santa available for your Christmas Light Switch On, Corporate Parties and Clubs Events. A personal, extra special festive experience. He's funny, he sings, he's a true professional. 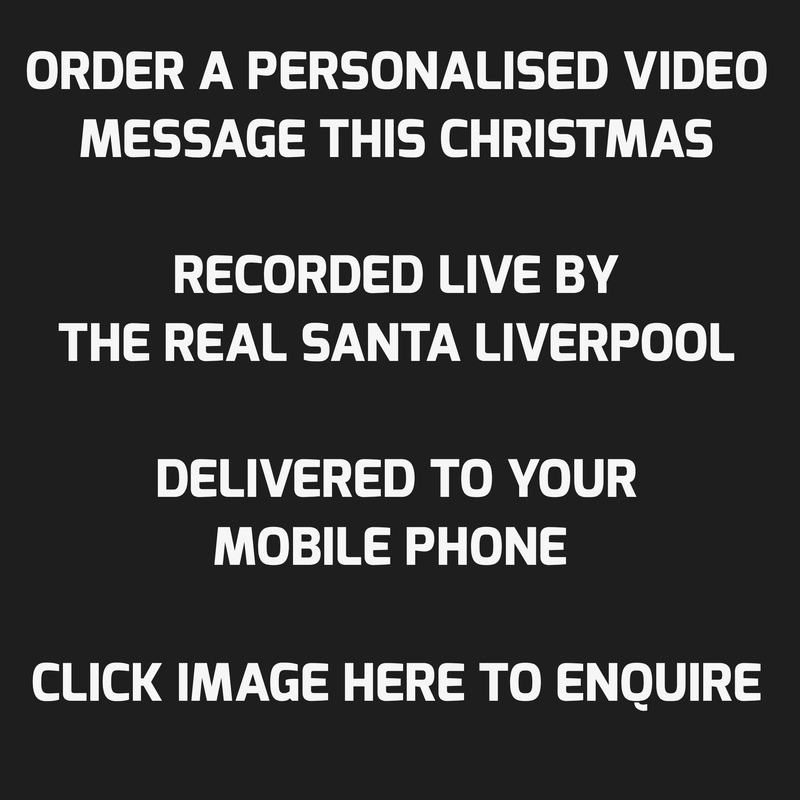 Book The Real Santa before it's too late! "The Real Santa has the whole audience captivated beyond words - incredible!" 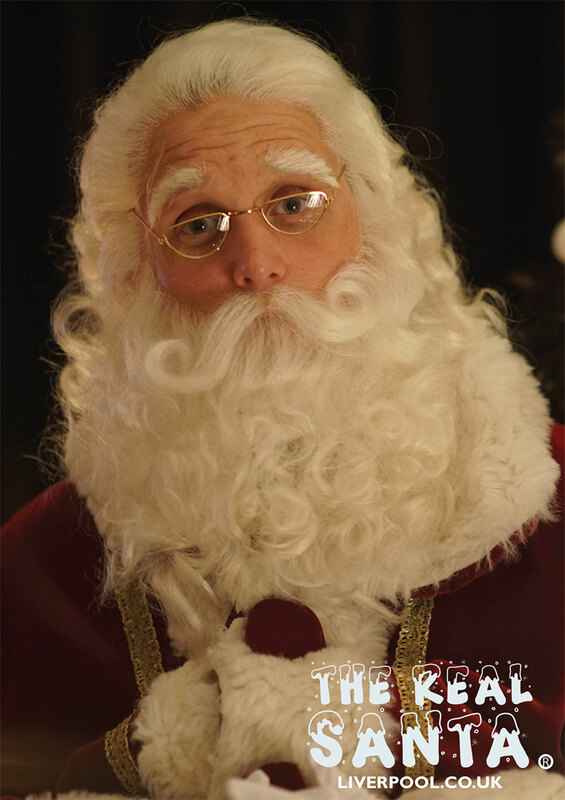 "Christmas is the most wonderful time of the year - especially when you book the Real Santa!" "Never in my life have I seen such an amazing Santa - my child was mesmerised and made to feel very special!" "The Real Santa is a comedy genius!" "We booked The Real Santa for our club event for a meet and greet and we are so glad we did!" "A truly traditional Father Christmas who lit up the room with his infectious personality. Loved by both children and adults we would most definitely book The Real Santa® again for our Christmas events"
"The best Santa in the business - a true professional who ensures that every experience is personal and extra special - we can't recommend him highly enough!" "The most magical experience ever!" "The Real Santa® made my Son's dreams come true - I am in love with his BSL message - it has gone down well with the deaf community"